Want to send Now Playing song data from RadioDJ Radio Automation to WordPress, your RDS Encoder, Website, or Streaming Server? MetaRadio makes this possible. This article explains the setup of MetaRadio and RadioDJ. 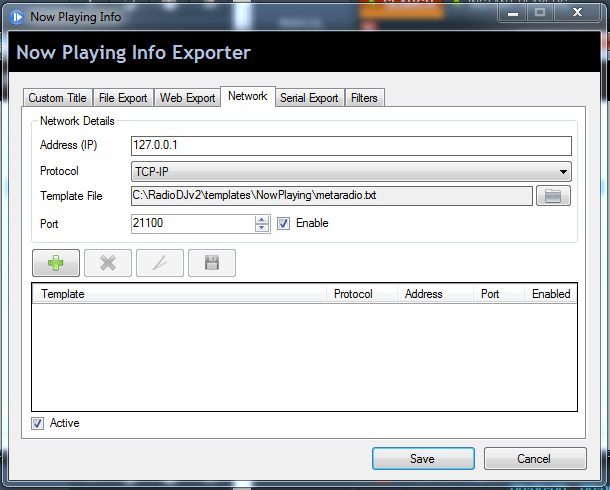 RadioDJ can send Now Playing data to MetaRadio using TCP/IP and XML. This is configured using the bundled ‘Now Playing Info‘ plugin in the ‘Plugins’ menu – we have a special XML template for you to use. RadioDJ sends XML data from your automation computer, TO MetaRadio on any other networked computer. To achieve this, you must have a TCP Port opened in your firewall between RadioDJ and MetaRadio. MetaRadio automatically adds a Windows Firewall exception, so you will only need to add a firewall rule if your two computers are on different networks/subnets/VLANs. 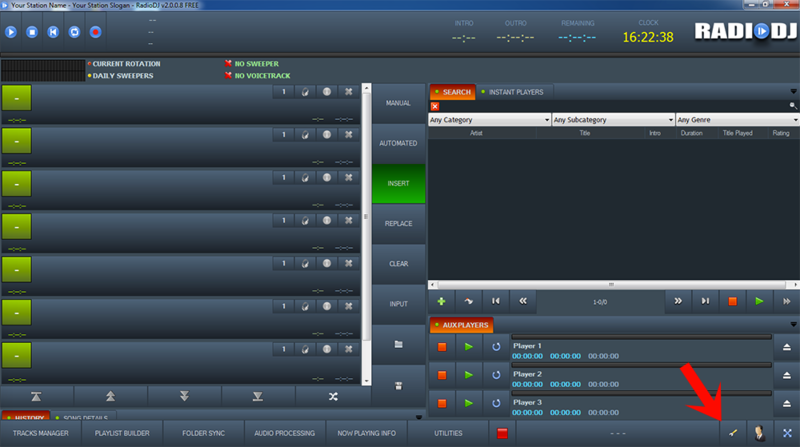 MetaRadio is also able to run on the same computer as RadioDJ. MetaRadio allows you to disable ‘Now Playing’ data based on your automation system’s ‘Asset Type’ field. Here is the list of audio asset types in RadioDJ, as seen by MetaRadio. Enter one of these per line in the ‘Allowed Asset Types’ field in MetaRadio Config to limit data to just audio of these types. If you leave the ‘Allowed Asset Types’ field empty, all audio assets will be recognised by MetaRadio.